Iceland’s famed “Thunderclap” will be making its way to Russia after their successful qualification for the 2018 World Cup. Iceland: Nation of glaciers, volcanoes, and football coaches. Last week the Icelandic women’s national team confirmed how far Iceland has come as a footballing nation. A 3-2 away victory in World Cup qualification over Germany was Iceland’s first win against the two-time world champions in 15 attempts (they had lost the previous 14). It was also the first time the Germans had lost a World Cup qualifying match in 19 years, spanning 63 matches. A week earlier the Iceland men’s team had qualified for the FIFA World Cup for the first time. By topping a group that included Croatia, Ukraine, and Turkey, Iceland showed that its win over England at the 2016 European Championships and subsequent quarterfinal appearance was no fluke. How a country with a population smaller than Christchurch and only 20,000 registered players can achieve these results seems incredible. 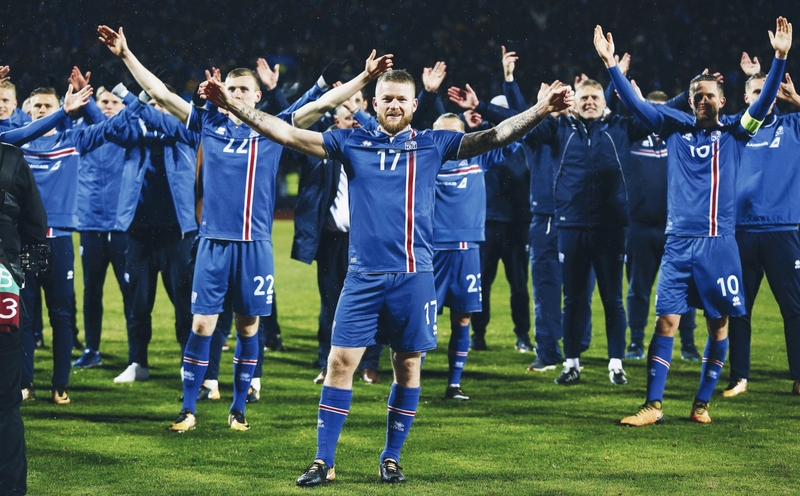 On numbers and footballing heritage Iceland shouldn’t be making World Cups, but it has been able to reimagine what is possible in football. So how did Iceland do it? Building high quality indoor facilities in the early 2000s kickstarted the change in Icelandic fortunes. Young people across the country were able to access football year-round despite regular inclement weather. Football wasn’t the only winner – basketball and handball have had increased participation also. These facilities became community hubs across the nation, helping to bring people together, while improving the nation’s health. Government policy also made a difference by mandating that school children take part in at least three sports sessions a week (with swimming being compulsory). Today 90% of Icelandic children play at least two sports. But it has been the investment in coaching from 2002 that has truly taken Iceland to another level. With over 800 UEFA ‘A’ or ‘B’ licensed accredited coaches in the country, every child from the age of four is getting a structured football education. Per capita, Iceland has the most UEFA licensed coaches of any country in Europe. So while, the registered numbers are low, the quality of learning from a very young age is high. In New Zealand we have the opposite ratio. With that learning foundation Icelandic children improve, learn to love the game, and also get the drive to succeed. This mentality sets them up for future progression into a professional career. Today the Iceland men’s national team playing squad is based across 13 countries. None of them now play at home. 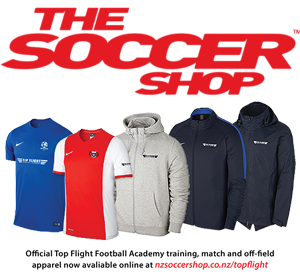 But almost all the players in the Euro squad were part of the national coaching system during their teenage years. Training is based on relative quality rather than age group. If you are 10 years old and good enough to play with the 11s, then you do. Likewise, and this may be a contributing factor to the improvement in the women’s team, the best girls are training with the boys up until the age of 16. Ability beats age and gender. However, the coaching plan caters for all. No matter a child’s standard they still get UEFA licensed quality coaching. By doing this late developers are picked up and are less likely to get disillusioned and step away from the game. The Football Association of Iceland (KSI) had the strength of conviction to take a long-term view and invest in the sport. The continued focus on coaching has ensured Iceland is set up to continue performing at the highest levels, across both genders, in 2018. In hindsight the approach seems so simple, but for countries that want to replicate the model it will take leadership and a desire to commit to the future. By not qualifying for a FIFA World Cup some countries may reflect wisely and make the choices that set up their sport for future success. For now, enjoy what Iceland’s players and coaches are doing – they have shown that with the right attitude, desire, and knowledge anything is possible.